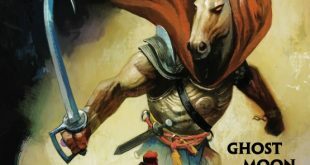 Get your wallets ready, not that Dark Horse’s sale will hurt them too much. 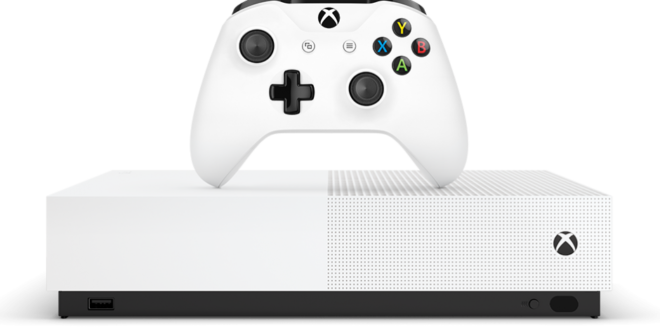 That’s right, it’s Cyber Monday, and that means it’s Mega-bundle time. 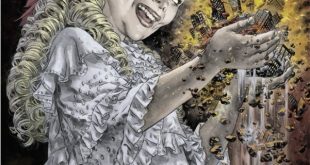 After ‘Cometh the Hour’, Varvara has grand plans. How will Liz, Ashley and their team handle the beasts and burdens that are coming their way? 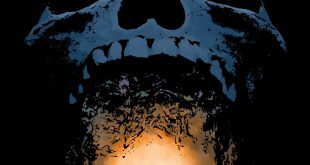 Grab BPRD The Devil You Know #1 today. 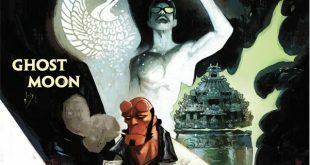 The Hell on Earth is over, and now the BPRD of Mike Mignola’s Hellboy Universe must deal with The Devil You Know. The Visitor pays respect to his fallen wife, and settles back into a life of solitude. Growing weary, he gets a message from his people. Check out The Visitor #5. 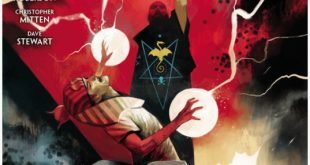 The Visitor has protected our world against cults, mysterious figures, and even ancient gods. Now he’s really beginning to have some fun with his job. 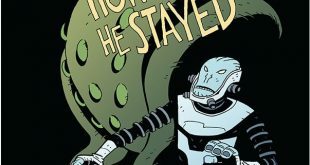 Check out The Visitor: How And Why He Stayed #4. 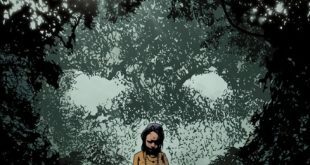 A mysterious woman resurfaces, leading the Visitor to a cult compound in the Southwest. 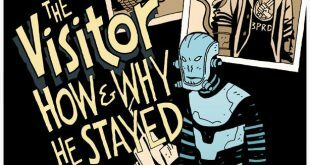 Check out The Visitor: How And Why He Stayed #3. 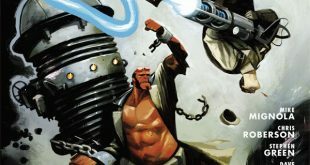 Hellboy and Archie battle demons while Susan and Roland search out the mystical Hunping. What is really causing all this unrest? 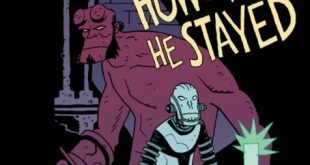 Find out in HellBoy & The BPRD 1954 – Ghost Moon #2. This winter special tells stories throughout the years. Taking us between Cornwall and Massachusetts. 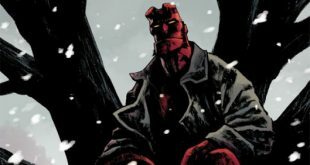 Check out who Hellboy and his friends encounter in Hellboy Winter Special 2017. 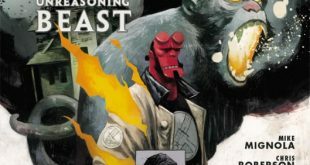 Agents Xiang and Hellboy are on the case of investigating a domestic haunting in Baltimore in HellBoy 1954 – The Unreasoning Beast. 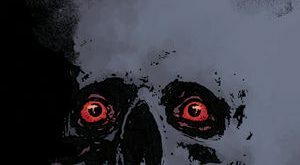 The BPRD team is spread to the ends of the world, some are dead, while others are missing. 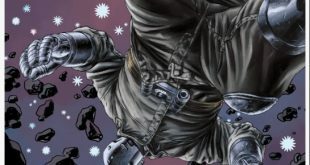 See how will they deal with the aftermath in B.P.R.D. HELL ON EARTH #147.